Big dogs, little dogs. Fuzzy, hairless. Tiny ears, floppy ears. Shelter dogs, fancy dogs. We love them all (especially shelter dogs). While Americans shell out an average of about $1675 per year on their dogs, purebred-loving pet parents are willing to pay more than five times that just to acquire the breed they've always dreamed of. Here are eight of the most expensive dog breeds in the world, according to The Dog Digest. ​Löwchens are a petite, long-haired dog that have been a popular breed since the Renaissance, and are even featured prominently in paintings from that period. Nowadays, these "little lions" are extremely rare, pushing their cost to as much as $10,000 in some places around the world. This breed's name comes from the Samoyedic peoples of Siberia, who used these fluffy white dogs to herd reindeer and pull sleds for their nomadic groups. The competitive, strong dogs can cost from $8000 to $10,000. The Tibetan Mastiff originated with the ancient nomadic cultures of China, Nepal, and Tibet. Tribes of Himachal Pradesh used this breed as a guard to protect sheep from predators, making them a very protective breed for any owner. The massive dogs can weigh up to 160 pounds and be as tall as 33 inches. The price for this breed is equally as massive, reaching up to $7000. The Pharaoh Hound is a Maltese breed whose native name, Kelb tal-Fenek, means "rabbit dog," because they were traditionally used for hunting rabbits. These dogs are highly intelligent as well as athletic. Some bloodlines of this breed can cost owners $6500. We hope the rabbits are worth it! The Akita breed originated from the mountainous regions of northern Japan. An Akita can be categorized as either a Japanese or an American Akita, but all come with a short double-coat similar to that of a Siberian Husky. Certain breeds of the Akita can be priced as high as $4500. The West African Azawakh is one of the few breeds of African breeds that is available for purchase in the United States and Canada. This lively dog requires lots of physical activity and moves with a distinct feline gait. They can be identified by their almond eyes, thin bodies, and sandy color. These exotic pooches can be priced from $3000 and up. This pup is a hairless dog with origins in Peruvian pre-Inca cultures. As they're completely hairless with elephant grey skin, the dogs are quite unique in appearance. This breed is priced up to $3000. 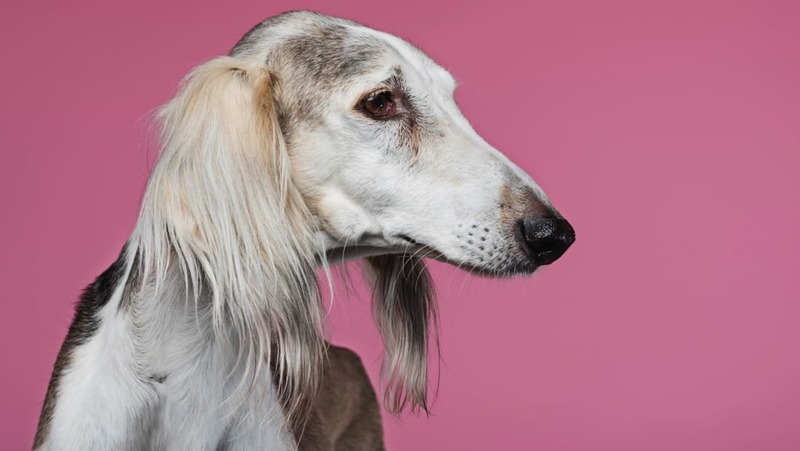 ​The Saluki is the Royal Dog of Egypt, meaning it has been man's best friend since the pharaohs roamed the pyramids. Salukis are classed as a sighthound, with long legs and a deep chest. 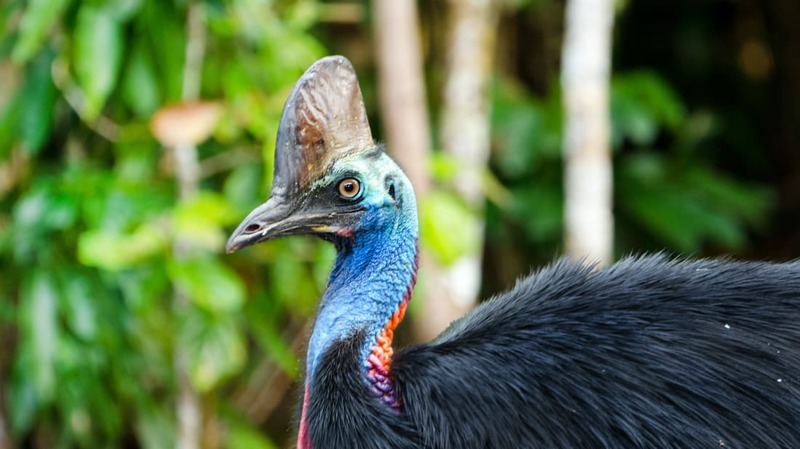 Being tall and lean, the males can weigh up to 60 pounds and measure up to 28 inches. Prices of these pups can reach up to $2500.